Why choose City Skin Clinic for your lip enhancement treatment? Our expert doctor will perform a detailed assessment of your face and design a bespoke treatment just for you. The consultation fee is deducted from the overall cost of treatment performed on the same day as the consultation. Our 0.55 ml treatment is perfect for top-ups and correction of asymmetry. 1ml is enough to achieve a natural-looking enhancement of the shape and volume of the lips. We strongly believe that aftercare is just as important as the consultation and the treatment. I got my lips done for the first time. I didn't feel nervous at all as she was very good at explaining the whole procedure and took her time to go through everything with me. She genuinely cares about her clients happiness, which is what all services should provide. Friendly and reassuring, understood exactly what I was asking for. I particularly appreciated the attention she gave to explaining the procedure, expectations and aftercare. First timers, or any one with reservations, I highly recommend going to this lovely lady! This Dr is simply amazing, so reassuring and friendly, I would encourage anyone who wants to have cosmetic treatment, especially for the 1st time to go to City Skin Clinic, she will create the exact look you want! I will not go to anyone else now and highly recommend her!! feel lucky to have found this clinic!! Dr. Ibrahim's precision and attention to detail, has meant I now have both full and natural looking lips. I was very nervous but she calmed my nerves and I enjoyed being a part of the process of creating the lips I wanted. Thank you. Got lip fillers done and very happy with the results. The doctor is very nice and has a great eye for detail so my lips came out perfect. Recommending her to everyone. Very happy with the results of my lip filler, will definitely be back. 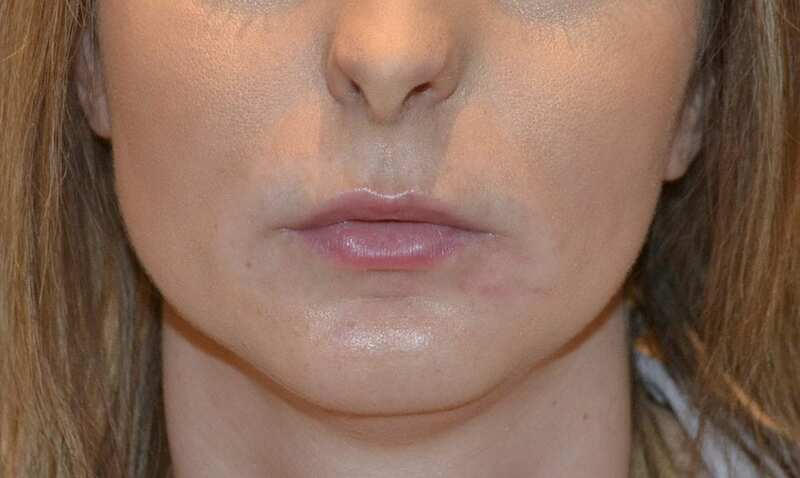 I came to skin clinic with a few concerns about lip fillers, i can honestly say Dr Ibrahim put me at ease and assured me after a long chat that she would give me the result i wanted to achieve. She listens and each step of the way ensures your happy with amount of filler in specific areas. I was given aftercare products and follow up appointment if necessary all included in the price! I ABSOLUTELY love the result just what i wanted. Thank you Dr Ibrahim ill definitely be back!! I highly recommend - she is very professional and achieves fantastic results - always natural with perfect symmetry. 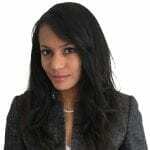 I set up City Skin Clinic to improve the quality and safety of aesthetic procedures in London. We are now renowned for our bespoke lip augmentation treatments throughout the City of London. I am incredibly proud to say that my team continue to apply an holistic approach for every single client to achieve excellent results every time. 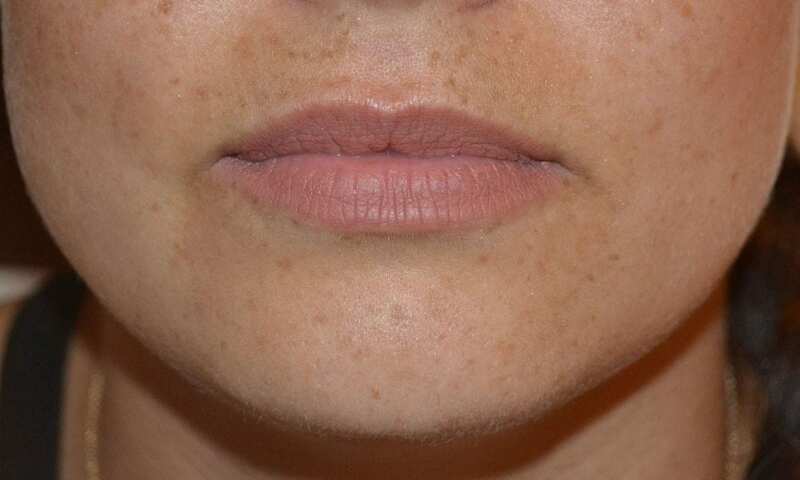 What does the lip augmentation treatment at City Skin Clinic involve? The Consultation: every single one of our clients (whether you are new or pre-existing) has a consultation with the expert doctor who will perform the procedure in our clinic in London. This allows you to get to know your doctor, ask as many questions about the procedure that you would like and also for the doctor to get to know you, make sure that the procedure is appropriate for you and design a bespoke lip augmentation treatment just for you. If you wish to have the procedure, you can either have it straight after the consultation or book in for another day. Before the treatment: our doctor will go through the consent form with you, take photos for your medical records, cleanse your lips to ensure that the procedure is aseptic and apply numbing cream or perform a numbing injection (depends on your preference). The procedure: once the doctor is happy that you are relaxed, comfortable and that the lips are numb, the procedure begins. The doctor will inject lip filler in order to define, shape and volumise your lips depending on the bespoke treatment they have designed for you. After the treatment: immediately after the procedure the doctor will apply a balm to your lips and show you the results! They will take some photos for your medical records and go through the aftercare instructions. Your doctor will also give you a written copy of these instructions and let you go home to enjoy the results of your lip augmentation treatment! How long do lip augmentation procedures last? All of our lip enhancement treatments use dermal fillers. These are colourless gels which temporarily enhance the shape and volume of your lips. The results last for around 4-6 months but vary from person to person and can remain for up to 12 months before they are broken down and absorbed by your body. These dermal fillers can also be dissolved using an enzyme sooner if you wish. City Skin Clinic has become the byword for bespoke lip augmentation and aesthetic treatments in London. This is due to our extremely high satisfaction rates, attention to safety and detail, emphasis on natural looking and personalised results as well as the expertise of our doctors. If you would like to experience our bespoke lip augmentation treatment, book an appointment online with our expert doctor at City Skin Clinic in London.